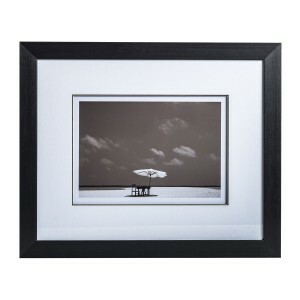 This elegant pair of complementary silver-frame prints celebrate the marvel of flight. 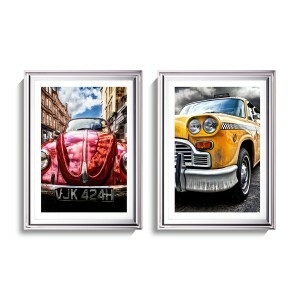 Each picture in the set measures 50 cm by 70 cm, creating an instant display on any wall. 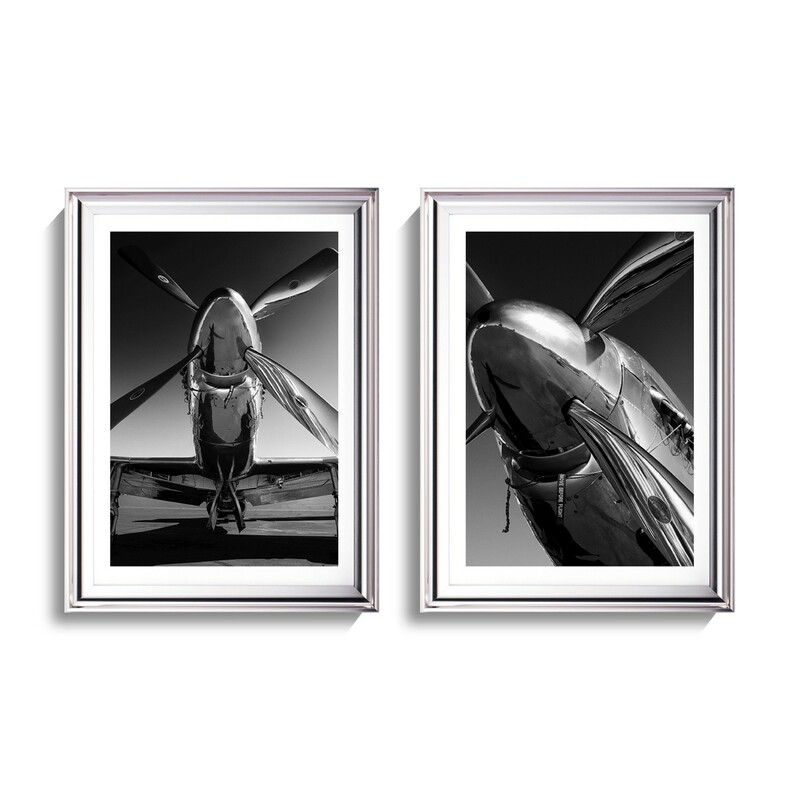 With a silver coloured frame, each picture in the set contains a stunningly detailed close-up of an aeroplane in flight. The monochrome style of these artworks is the perfect partner for a neutral room. Hand picked by our design team, this set is part of our extensive collection of stylish contemporary artworks. These pictures look fantastic together, creating an instant feature wall. The theme of the prints is perfect for a contemporary home decor. 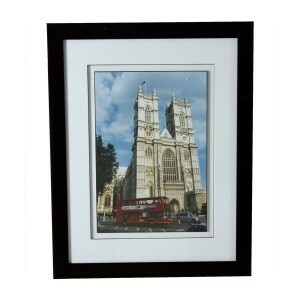 Try picking out the colour of the frame by placing silver or metallic accessories close by. 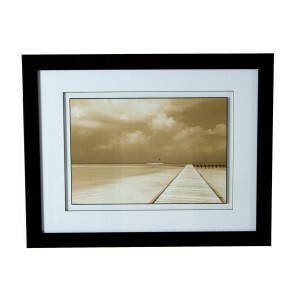 They look superb along one wall of a living room or home office. These prints are also the perfect gift for anyone who loves the magic of travel.